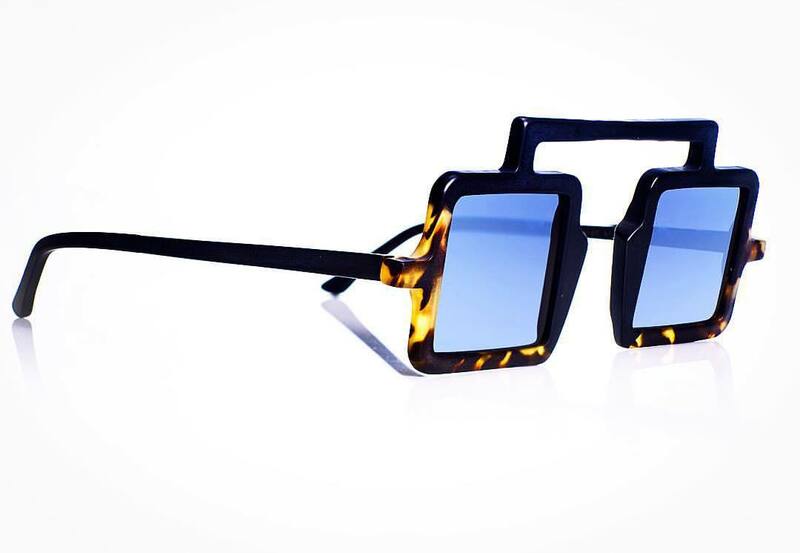 RVS Hand Made Eyewear, is the first eyewear company to originate out of Istanbul Turkey. 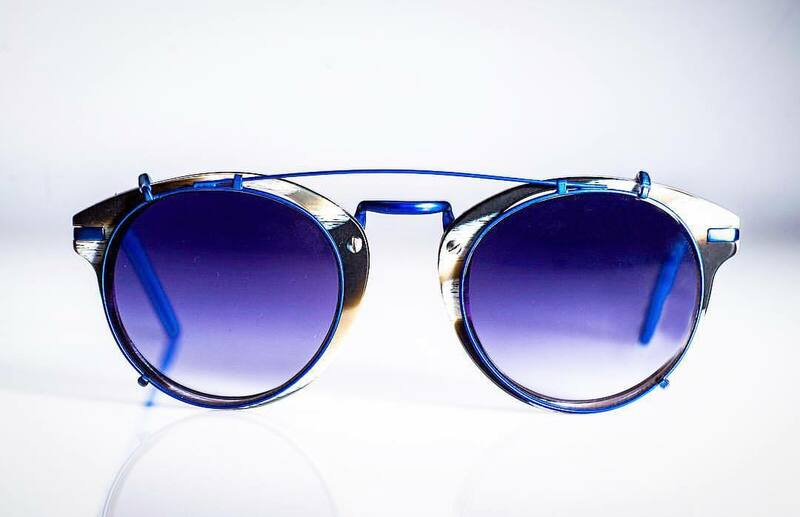 First introduced in 2006 exclusively through Selima Optique NY and Paris locations, RVS has since solidified its spot as one of the finest truly independent eyewear brands in the business, supplying its limited collection of hand made eyewear to only the most exclusive boutiques worldwide. Each RVS frame is made by hand in our now signature Matte finish Mazzucchelli Italian acetate and is offered in various vibrant custom color combinations. Instead of keeping you attached to a catalogue we are able to customize colour combinations to your request, therefore leaving the frame/temple colours up to your imagination. 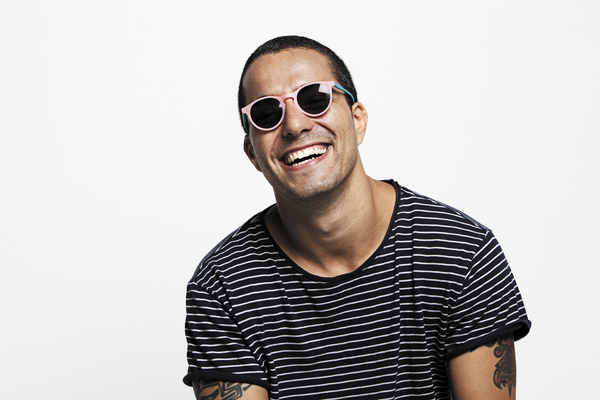 Our goal is to make you feel truly independent while ensuring each piece of eyewear is unique to its owner. Detail is a must at RVS, as such our hinge screws are all hand painted in red in order to emphasize the Hand Made aspect of our glasses, our lenses are also installed by hand, and our frames are all individually inspected by our staff. 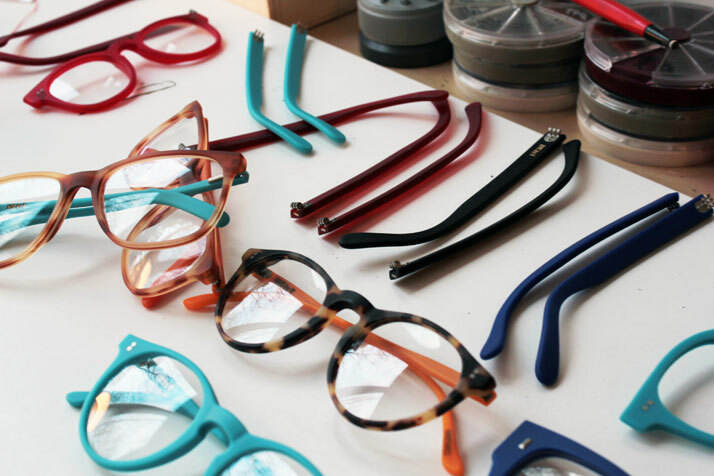 All of our are frames are made with the intent of lasting its owner a lifetime both in style and quality. When we say hand made we mean it. We welcome you to join the RVS family and see the world through our eyes.